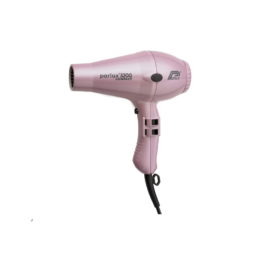 This is an affordable, top end hair hair dryer - highly recommended by Hairdressers. 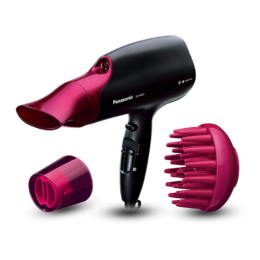 Before purchasing this hair dryer, I spent some time researching the best options online and in salon magazines. I only buy a new hair dryer every 3-5 years and there are quite a few things I would look for in a dryer before making a purchase. 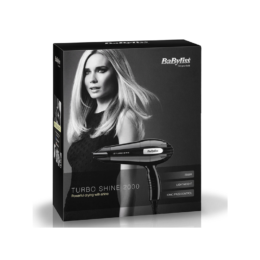 These include technology (ionic, ceramic and tourmaline); a cool setting as well as a number of other settings; a good cord length for use in the salon; relatively lightweight as I am using it all day and also speed of drying. In a busy salon it is so important to have a hair dryer that offers all these features and is robust. 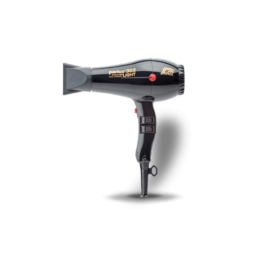 The Elchim 3900 Ionic healthy hairdryer has been excellent and met my expectations. 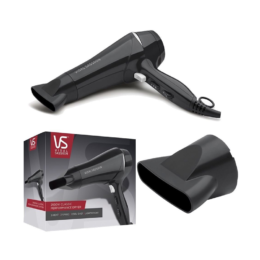 It is fit for purpose, sleek, simple to use and offers good value for money for a high quality hair dryer. It came with additional nozzles and a diffuser attachment which works well. The main benefits for me as a professional are that it offers quick drying and leaves my client’s hair looking really healthy and shiny. The only disadvantage I have found is that the hot setting can get too hot on the scalp. 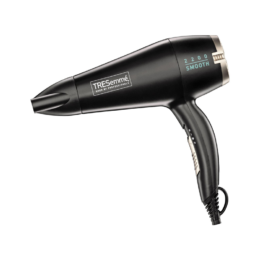 This is an affordable, top end hair hair dryer. I would highly recommend it to anyone! 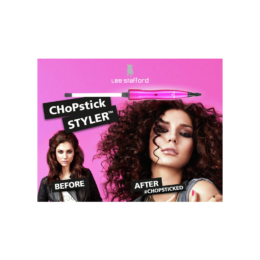 All the other stylists in the salon are now keen to buy one as I have been so impressed with it.